The Waste Management Department of Dubai Municipality has started issuing special permits for the entry of the vehicles used in transporting solid waste to the disposal sites in the Emirate. Eng. AbdulMajeed Saifaie, Director of Waste Management Department said the move is in pursuit of the strategic direction of the Municipality to ensure a clean and sustainable environment in the Emirate of Dubai and achieving the strategic objective of the department through integrated waste management and regulating the disposal of waste in the Emirate. 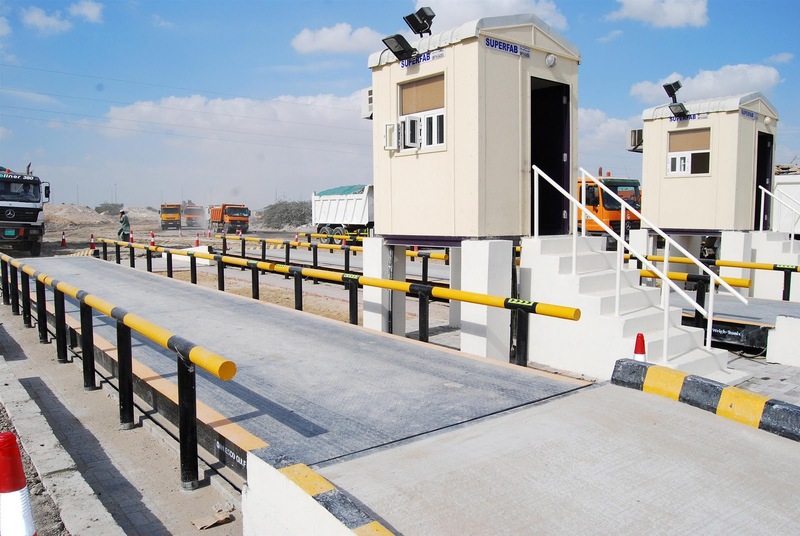 He said the permitting system will be effective from February 1, after which any vehicle without a proper permit will be denied entry to Dubai’s waste disposal sites as per the circular issued on November 8, 2010. Saifaie added that any vehicle carrying construction and demolition wastes should proceed to Al Bayada Waste Disposal site, which is allocated for such wastes. Eng. Rashed Karkain, Head of Technical Support and Studies Section added that such permitting system not only ensures the usability of proper vehicles for safe transportation of wastes, but also enables Waste Management Department for a more effective and efficient operation of landfills. "Through this permitting system, we can also obtain a comprehensive statistics related to wastes that are generated in the Emirate of Dubai such as the quantity and type of wastes. This will help to properly and strategically plan any future sustainable and innovative waste management system that Dubai may need," he said. "We also want to promote good practices related to waste management such as reducing waste, encouraging recycling programmes and the preservation of the environment and public health, in addition to organize the work of the companies operating in the field of collection, transport and trade of waste, ensure its effectiveness and efficiency, control practices and activities that are not licensed by the Municipality and stop the environmental and health abuses and violations such as unsafe waste disposal," said Karkain. "According to Local Order No. 7 for the year 2002 on waste disposal sites and the Local Order 11 of 2003 and the Technical Guidance 1 issued by the Technical Support and Studies Section of Waste Management Department and other regulatory procedures for the sustainable management of waste in the emirate, any vehicle that has not obtained the permit from Dubai Municipality Waste Management Department for transporting general waste and does not carry the sticker will not be allowed to enter the landfill in the Emirate of Dubai, starting from the date of 02.01.2011," he said. "According to the Waste Management Department's vision, mission and value system, it has also been working to identify and design operations and provide human and material resources which can accomplish this vision to make Dubai an ideal environment for life free from pollution to ensure the safety of the community and the achievement of sustainable development," said Karkain. For any additional information or inquiries people can contact the Technical Support and Studies Section at 04-2064297 or 04-2064295, or fax at 04-7033548 or e-mail at syzaabi@dm.gov.ae or aamendoza@dm.gov.ae.